A crisp, vibrant sauvignon from this historic Languedoc estate. Bright and characterful on the nose, with pronounced floral notes and a ripe lemon and lime character. 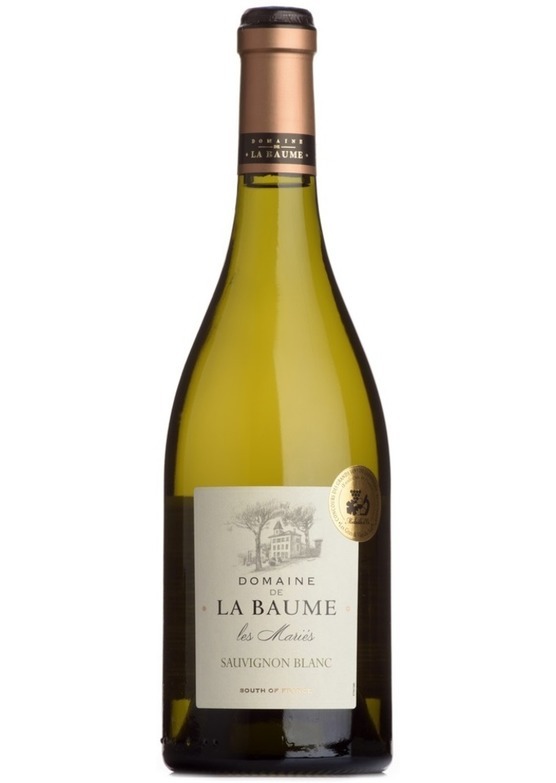 The palate shows a touch of weight and richness to enhance the zesty fruit flavours. The heat of Frances deep south adds a pleasing roundness and a touch of exotic fruit to the mix.